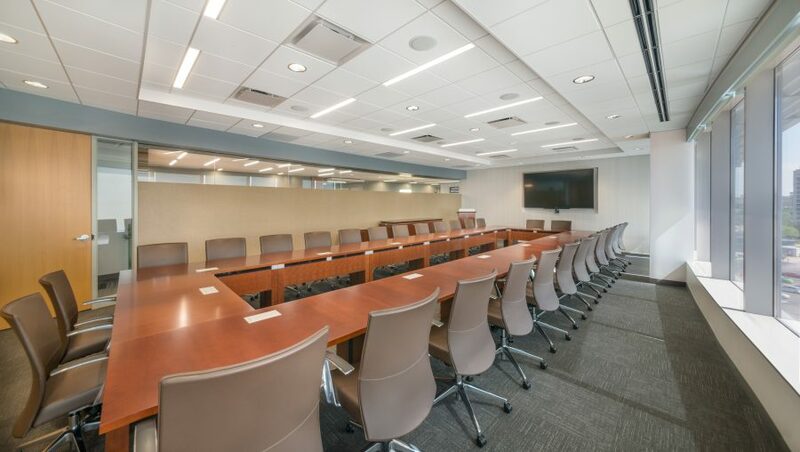 The American Academy of Orthopaedic Surgeons provides education, surgical training classes for orthopaedic procedures, and practice management services for orthopaedic surgeons and allied health professionals. The Academy also serves as an advocate for improved patient care and informs the public about the science of orthopaedics. 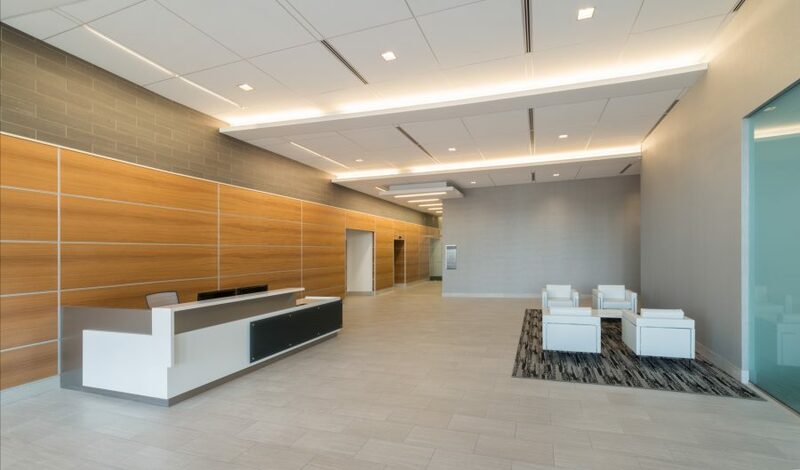 At 180,000 SF, the American Academy of Orthopaedic Surgeons office building was designed from the inside out to meet its highly-specialized needs. 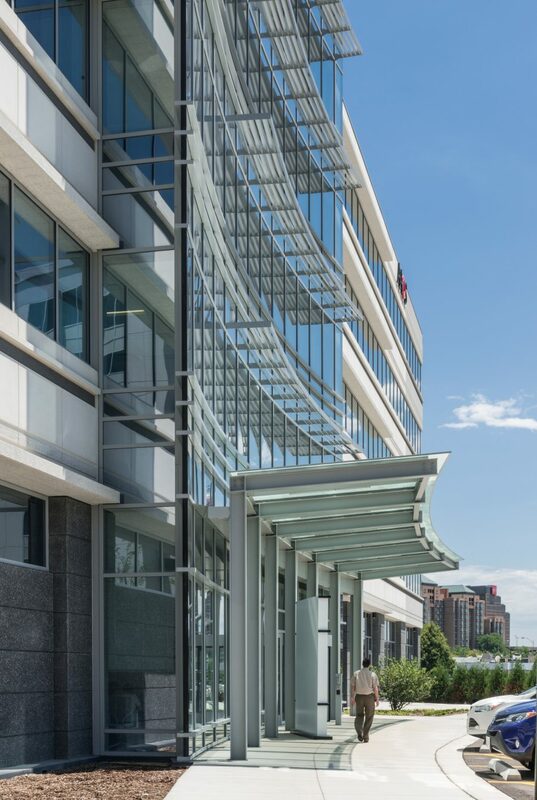 A significant challenge was in the building’s design because it required traditional office space for the organization’s 350 employees and a separate 30,000 SF facility with surgical capabilities. 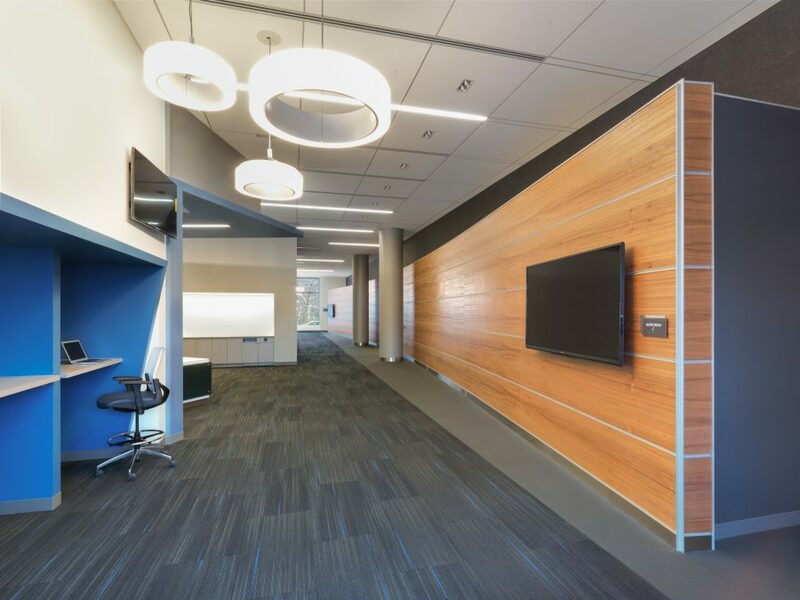 This required a building design which transferred the column load along the east and south sides of the building to a small one story area. 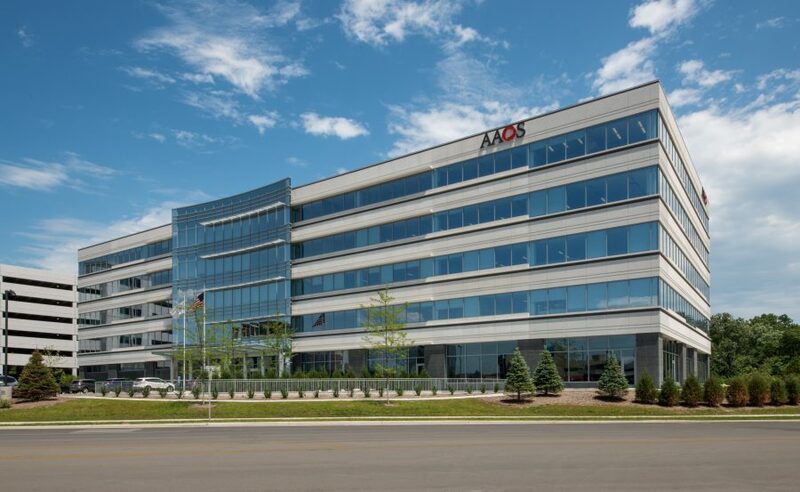 The number of individual groups within AAOS also made this project challenging, as 9 associations operated as separate tenants with their own design preferences, including AAOSM, AJRR and the OLC. 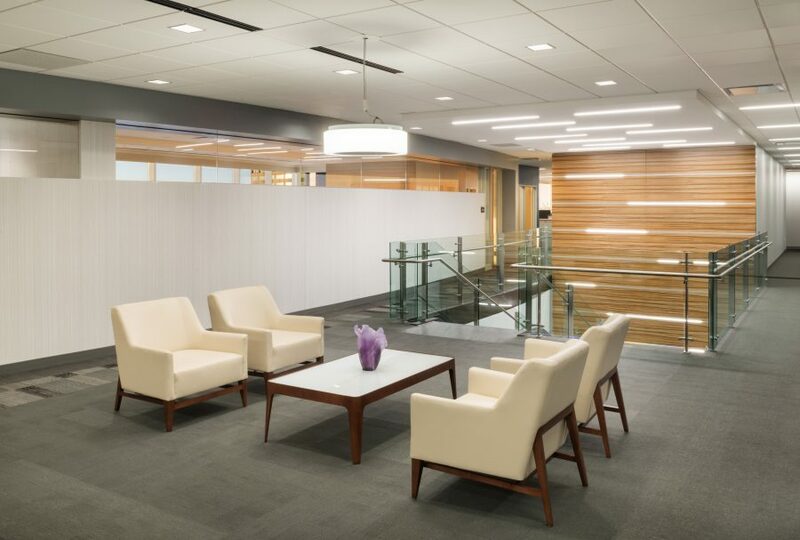 WHA worked with each one to design unique spaces that reflect their individual goals yet contribute to one cohesive aesthetic that supports the AAOS mission.